Standard tops are made of marine grade, solution dyed acrylic. Tops are also available in the same colors in furniture grade acrylic or COM. 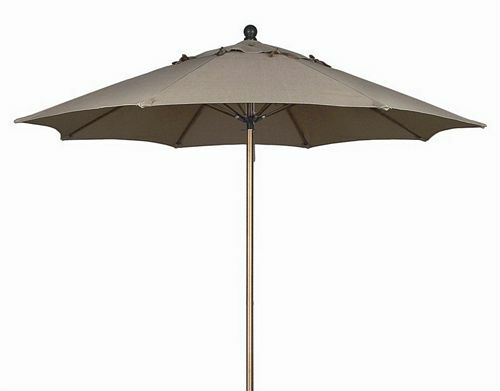 Standard canopy is Market style with Single Vent. Optional canopy styles can be specifed as Market with Double Vent, Market with Fringe, Valance, or Valance with Tassel. Consult factory for details.